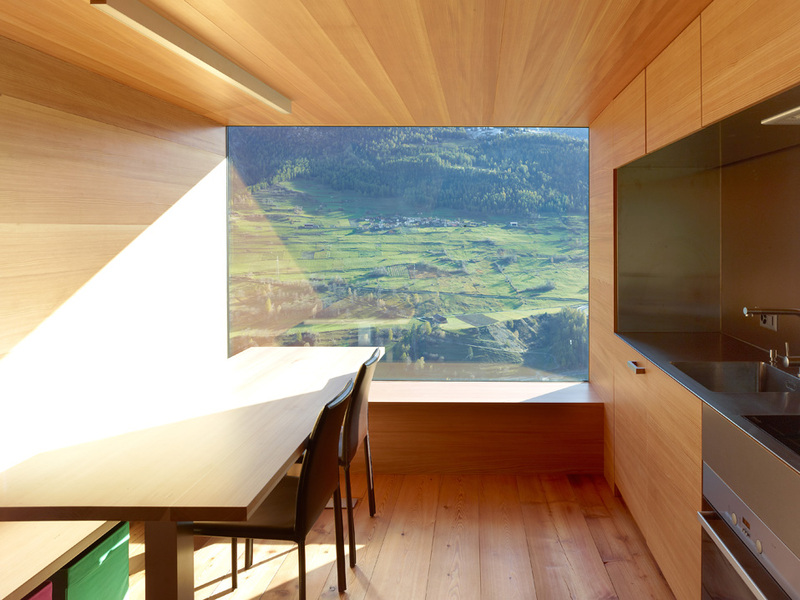 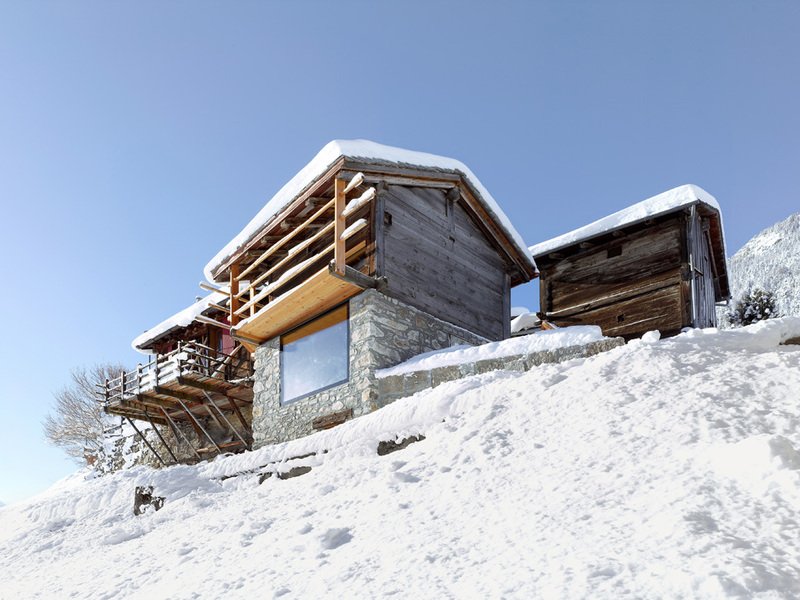 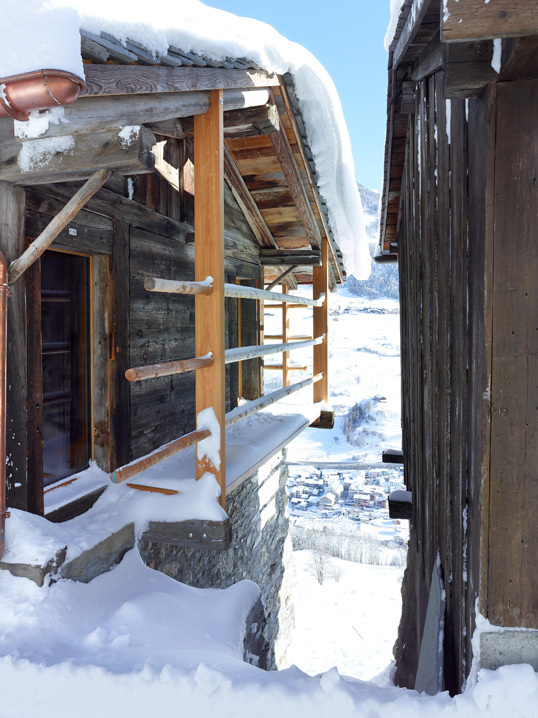 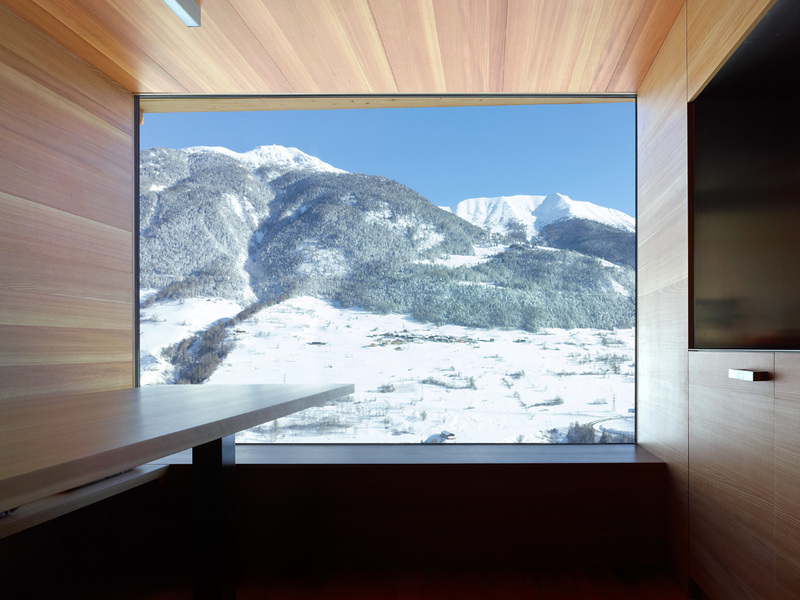 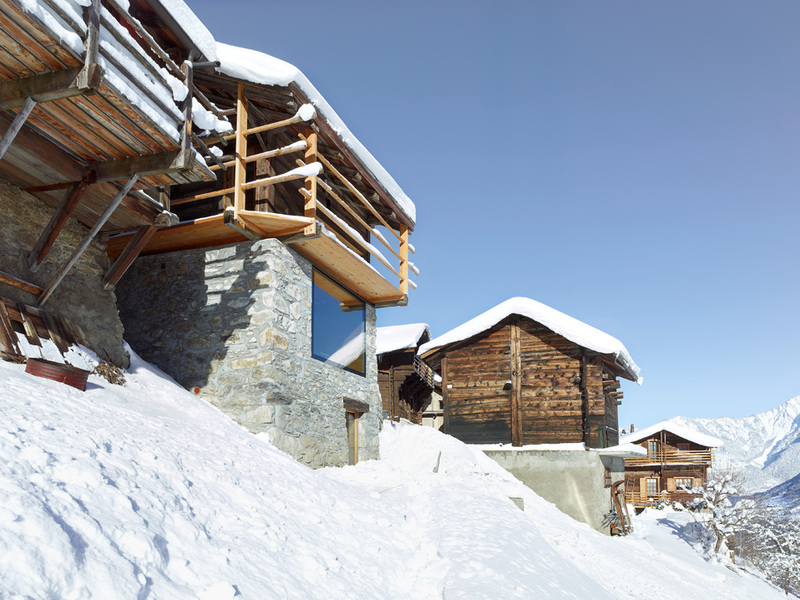 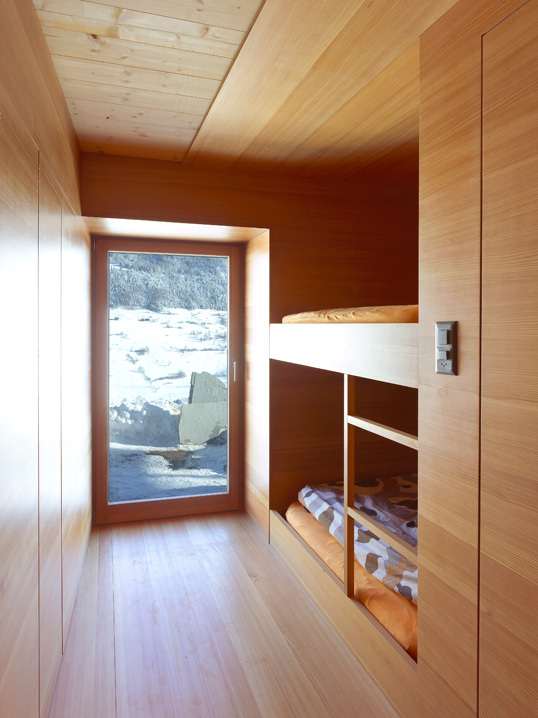 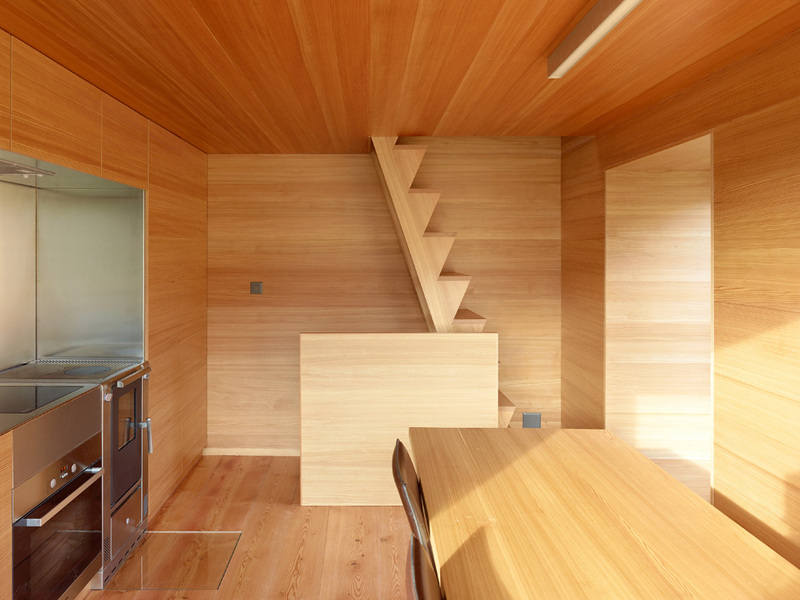 This holiday 48m2 house has been designed by Savioz Fabrizzi Architects and is loctaed in Swiss Alps. 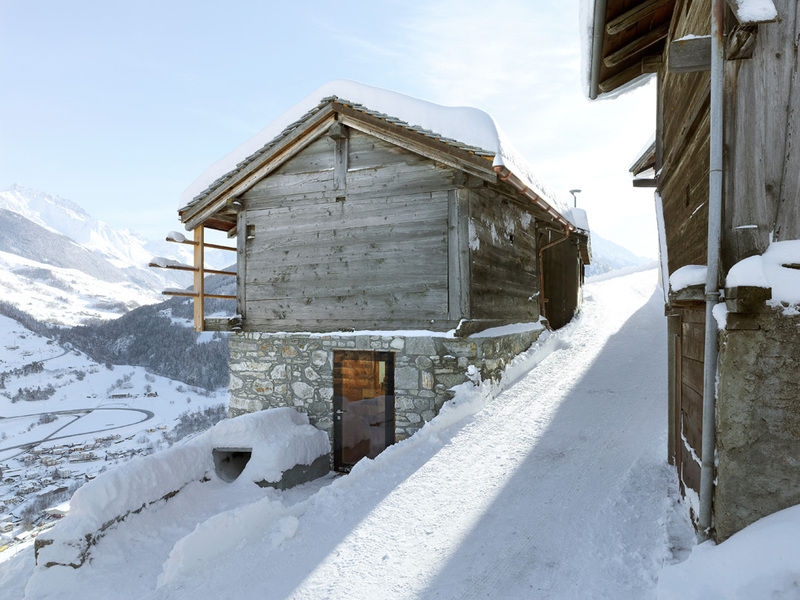 It is a transformation of old barn and stable into holiday house with modern interior. 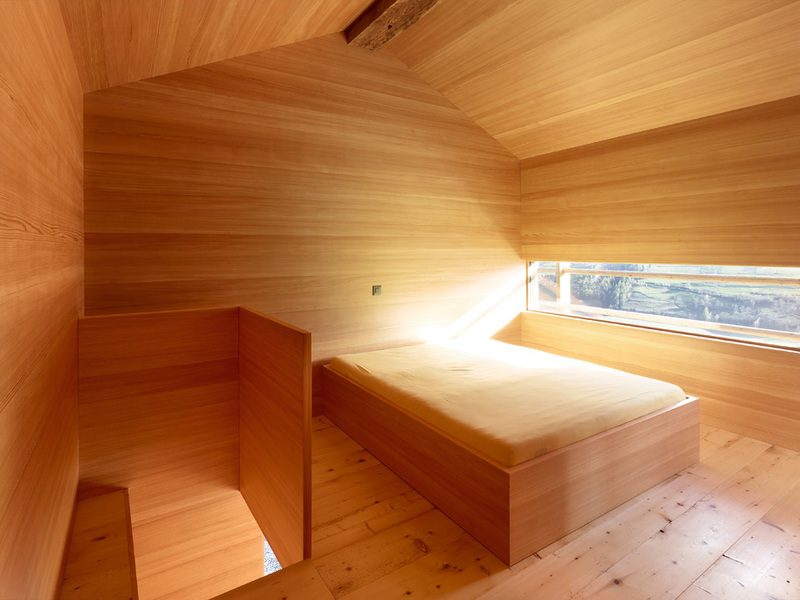 The subject of the transformation was an old traditional barn and stable of 16 m2 composed by a stone base surmounted with a wooden board construction and a gallery for the hay drying. 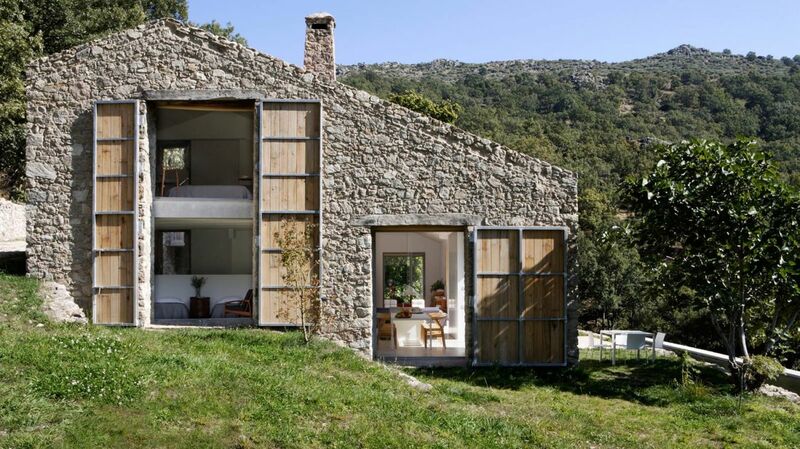 the project was to transform this traditional barn to take more advantage of the surrounding landscape and to create a confortable contemporary holiday home.